If you are a sun-worshipper such as myself, the Dominican Republic cannot be beat. Temperatures almost always over 25C, blazing sunshine, pristine white sands and turquoise waters. 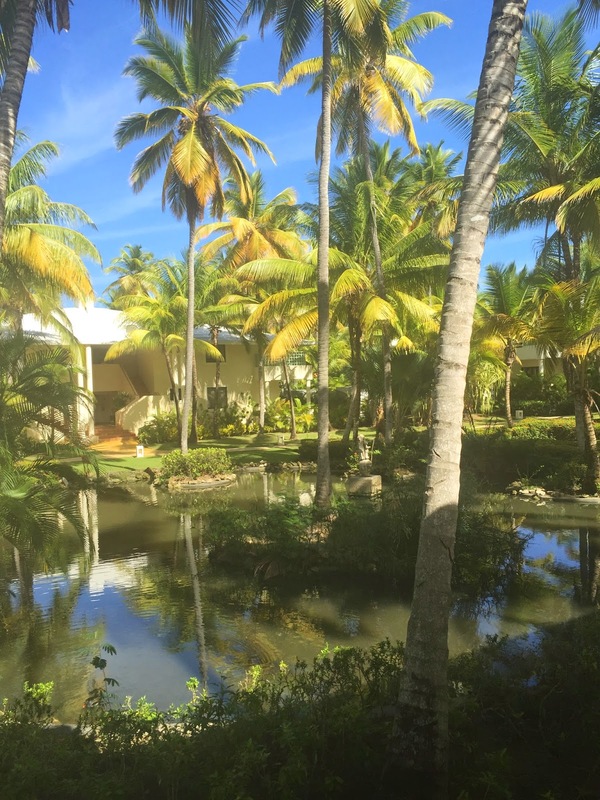 Sitting on the eastern tip of the country, Punta Cana is widely considered to be the top beach destination in the DR and one of the best in all of the Caribbean. 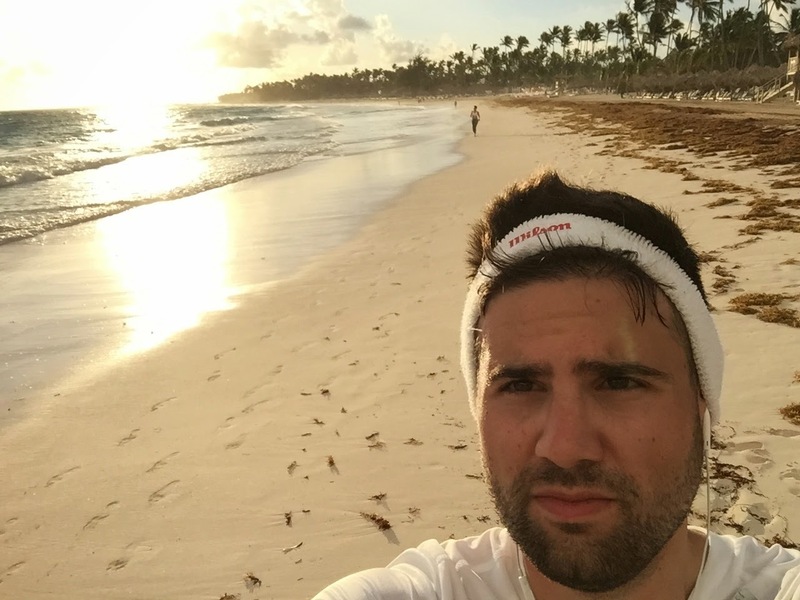 I was recently in Punta Cana to attend a friend's wedding, and I had a fantastic experience. 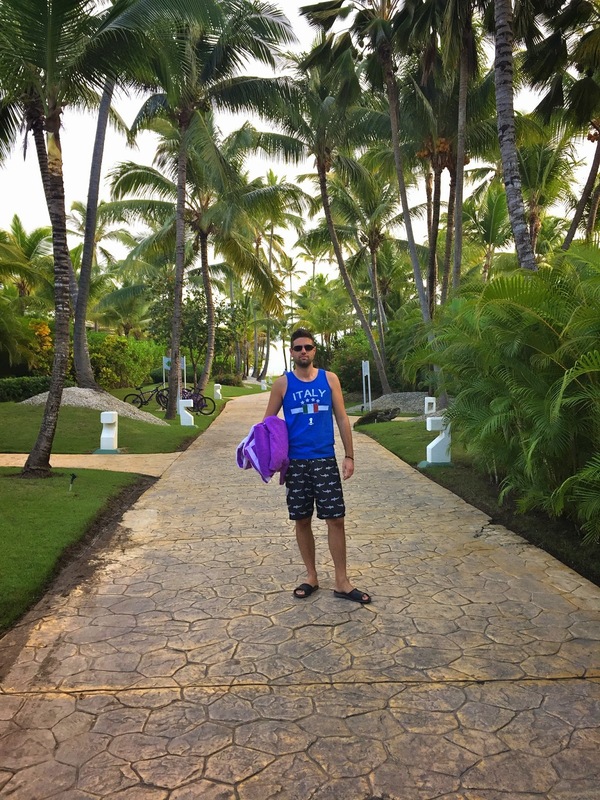 Like is done by the majority of travellers to Punta Cana, we stayed at an all-inclusive resort. Paradisus Punta Cana excels almost everywhere with great food, well equipped rooms, beautiful landscaping and of course a prime slice of sun-kissed Punta Cana beachfront. 1. Early morning beach runs. 2. Admiring the towering palms. 3. Attending a beautiful beach wedding. 4. Drinking coconut water fresh from the tree. 5. Lounging (aka doing nothing) on a world class beach. 6. Consuming all-inclusive island cocktails. 7. Strolling through the stunning resort landscaping. 8. Taking full advantage of tank top and shorts weather, all-day everyday. 9. Indulging on high-quality meals at breakfast, lunch & dinner. 10. Did I mention the sunshine and coconut water? 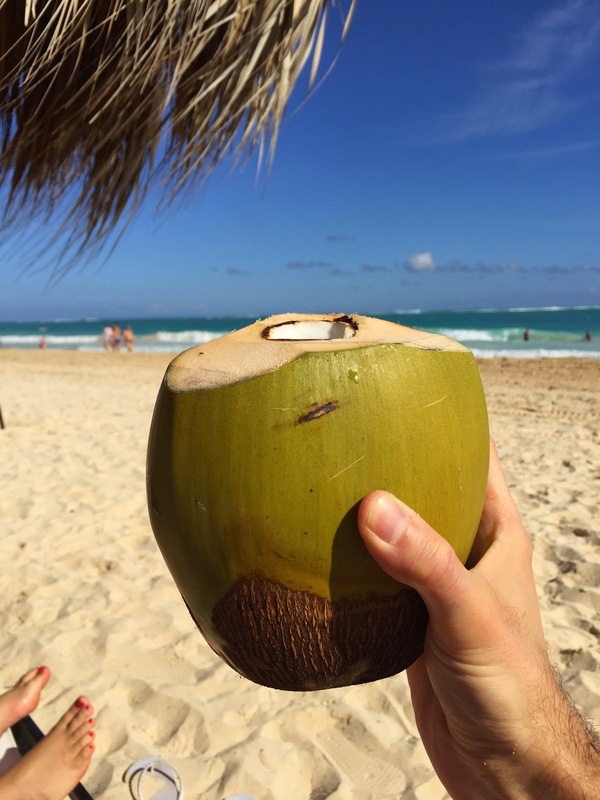 -Check out my full review of Paradisus Punta Cana resort here. -My review of the wedding venue JellyFish Restaurant is here. -If you are looking for tips on planning your own all-inclusive vacation, check this out!